Remember that warm and fuzzy feeling that you got last time you received a handwritten card in the mail? In a world that seems to grow more pessimistic every day, I’m using good ‘ol Thank You cards to celebrate the little victories in life and spread good vibes. These little celebrations are helping not only my personal development, but also the growth of my practice. Each new patient receives a thank you card from every team member that they came in contact with during their visit. While this may sound like a pain in the neck and just another thing to keep track of, it’s actually super easy. 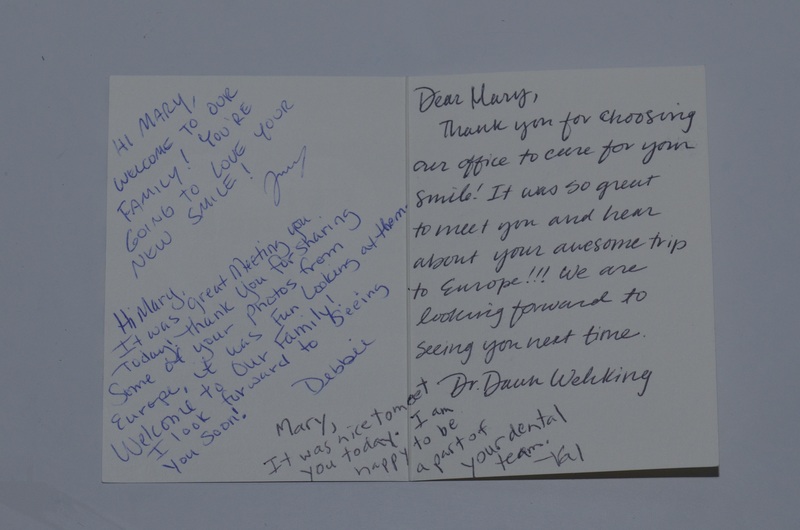 We paperclip a Thank You card to each new patient’s paperwork and as we hand-off the patient from dentist to assistant to hygienist, every person takes 10 seconds (YES, IT LITERALLY ONLY TAKES 10 SECONDS) to add a little note to the card. 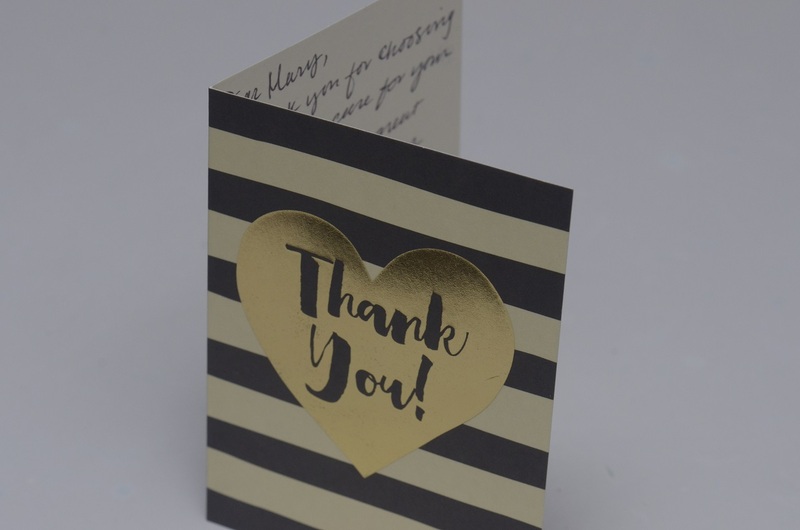 Writing a card (or leaving a review) gives me time in the day to stop and be thankful. It’s my time to remember that my patients have chosen to trust *me* to care for them. Sending good vibes is also a great marketing tool. Not only will the patient get the warm and fuzzies when they receive your card in the mail, but its another point of contact with them to keep your office on their mind. You know what’s really cool? Sometimes we get a Thank You card back! You certainly can’t deny that it just plain feels good to be appreciated. Dr. 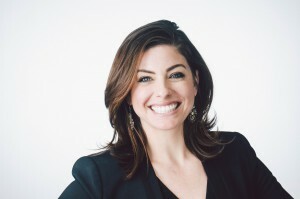 Dawn Wehking graduated from the University of Maryland School of Dentistry in 2010. She is a member of the American Dental Association, Colorado Dental Association and the Boulder/Broomfield County Dental Society. She was awarded Fellow status with the Academy of General Dentistry. She finished the Spear Education curriculum, a place where great dentists go to learn how to be exceptional dentists. She serves as visiting faculty at Spear Education. Dr. Wehking is also an ADA Success Speaker, teaching dental students about life after dental school. Dr. Wehking owns a small private practice in Lafayette, Colorado. On her days off, you’ll find her with her furry children, enjoying Colorado’s great outdoors. I think gratitude is a way to show we care, so, I write these lines to show you I care that you took the time to write this warming post! Best wishes from Caracas, Venezuela! Incredible idea! I usually place a follow up call to new patients to thank them personally and ask for feedback!